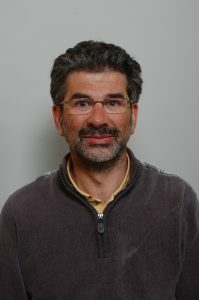 Laurent Romary is Directeur de Recherche at Inria (team ALMAnaCH (France)), France and director general of DARIAH. He received a PhD degree in computational linguistics in 1989 and his Habilitation in 1999. He carries out research on the modelling of semi-structured documents, with a specific emphasis on texts and linguistic resources. He has been active in standardisation activities with ISO, as chair of committee ISO/TC 37/SC 4 (2002-2014), chair of ISO/TC 37 (2016-) and the Text Encoding Initiative, as member (2001-2011) and chair (2008-2011) of its technical council. He also has a long-standing implication in open science related activities.